The FA Cup or the Football Association Challenge Cup is a football competition in men’s domestic English football. It started during the 1871–72 season, it is the oldest national football competition in the world. 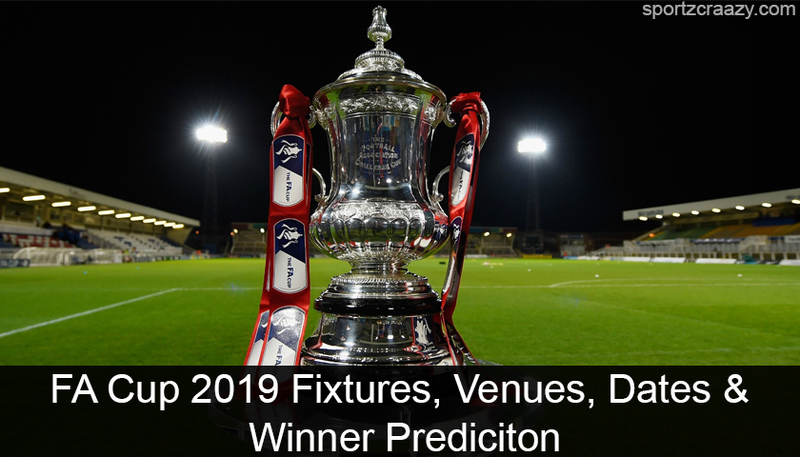 The first six rounds of the FA Cup are the Qualifying Competition, from which 32 teams’ progress to the first round of the Competition Proper, meeting the first of the 48 professional teams from Leagues One and Two. The last entrants of the FA Cup are the Premier League and Championship clubs, into the draw for the Third Round Proper. Along with the FA Cup a woman’s tournament is also held simultaneously known as FA Woman’s Cup. Winners receive the FA Cup Trophy, of which there have been two designs and 5 actual cups; the latest is a 2014 replica of the second design, introduced in 1911. The winners of the FA Cup also qualify for the Europa League and a place in the FA Community Shield match. As the winner of 2018 finale Chelsea is the current holder of the cup. According to the history of FA Cup, Arsenal is the most successful club of FA Cup holding 13 titles till now. Talking about club Arsene Wenger is the most successful manager in the history of FA Cup having his team Arsenal won 7 finals under his supervision. FA Cup 2019 or the Football Association Challenge Club is the 138th publication of the oldest acknowledged football championship in England. It is also known as The Emirates FA Cup 2019 as Emirates sponsored the FA Cup 2019. 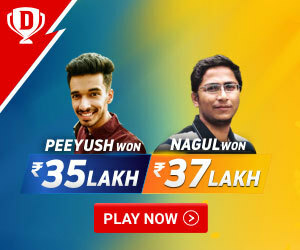 It started with Extra Preliminary round on Saturday 11th August 2018 and the final has been scheduled for Saturday 18th May 2019. 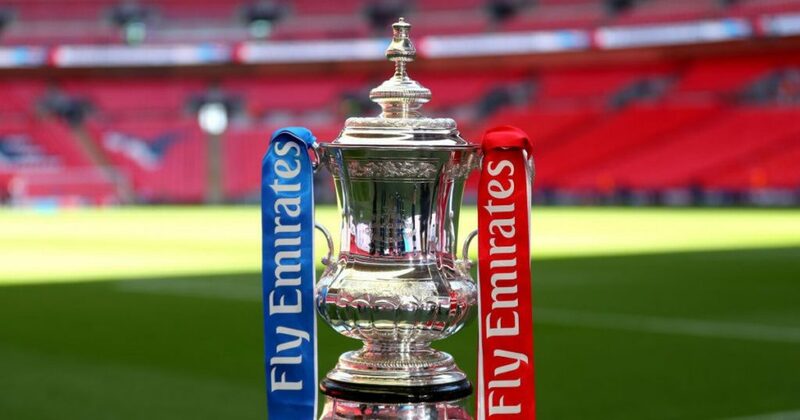 The 2019 FA Cup started with an overall 736 teams (644 qualifying competition) and (124 main competition). Though Chelsea was the defending champions of last year but this year they are eliminated by Manchester United on 18th February on the fifth round. The top scorer of The FA Cup 2019 is Padraig Amond representing Newport Country Club scored a total of 5 goals till now. With a rich history stretching back to the 19th century, there have been plenty of moments to remember through the years and all the participating clubs are eager to dabble in the ‘Magic of the Cup’. Last year’s FA Cup was tightly contested between Chelsea and Manchester United. Chelsea was 1-0 winners, all thanks to an Edan Hazard penalty in the first half of the game. The match between Manchester United and Liverpool on Sunday will prove to be a classic, sensational, spiteful, meaningful game that everyone present at the moment will remember for years. Liverpool holds the best chance of winning the league for nearly 30 years, playing their game in hand on Manchester City. Then there’s Manchester United, after recovering their form and pizzazz, on a domestic unbeaten run that stretches back to the middle of December, the last time they faced Liverpool. 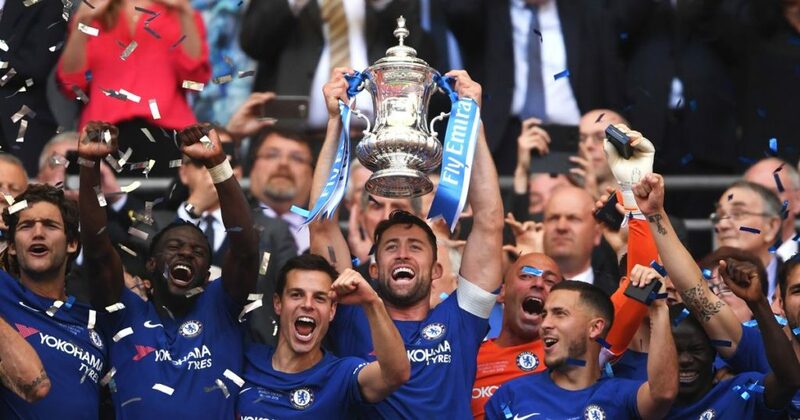 There has been some surprise winners of The FA Cup recently like the Swansea City (2013) and Birmingham City (2011) lifting the cup to win their first-ever major honor. But since Swansea’s success, the FA Cup has been dominated by the big clubs, with City (three), Chelsea (one) and Manchester United (one) winning it over the past five years. Pep Guardiola’s team have won 13 out of their all total past 14 games in all competitions, while Chelsea have lost five of their past 11 and Sarri is fighting to save his job. Yet Chelsea did beat City 2-0 at Stamford Bridge in December, and they have to show the same performance to win on Sunday. Chelsea desperately needs to change the mood throughout the club, and a major trophy at Wembley Stadium would be the perfect way to lift the gloom and ease the pressure on Sarri. During Chelsea’s recent five defeats in 11 games in FA Cup, Chelsa conceded 14 goals and scored none during those losses. When it starts to go wrong for Chelsea, they simply can’t find a way to slam on the brakes. Sarri’s 4-3-3 game plan has not been fruitful, and the top teams, such as City, United and Arsenal, have ruthlessly exposed Chelsea’s weaknesses recently. But Chelsea still have quality and they have players capable of beating any player on a good day. Goalkeeper Kepa has been implausible recently, while fullbacks Cesar Azpilicueta and Marcos Alonso, previously being so reliable, have looked tired and out of sorts this time. Their lack of pace is also a big problem against City’s flying wingers. Leroy Sane is one of the few genuine wingers playing the game today, and the Manchester City man offers something different for Guardiola’s team. The German has been compared to young Ryan Giggs and Gareth Bale because of his direct style of playing and their goal threat.